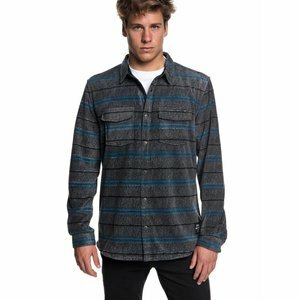 The yattemicrew men fleece bijou with articlenumber EQYFT03852-BNGH is a product from the Quiksilver 2019 collection. Free and fast shipping to your home from 50 euro*! Products with ** are only available in our webshop!